Magnesium content in various blocks used for the pyramids construction. Use of granite for construction of the pyramids. The role of water-bearing layers in construction of megalithic structures. 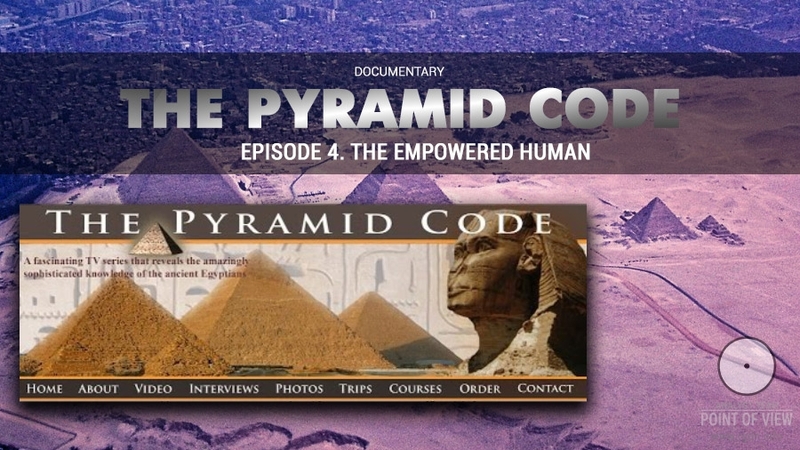 An assumption that pyramids represent power installations. Balls of light on flash photographs of megaliths. The genius of Nikola Tesla. Free electricity for everybody. The Tesla Tower. Modern energy vs. ancient energy. A network of tunnels under the pyramids. 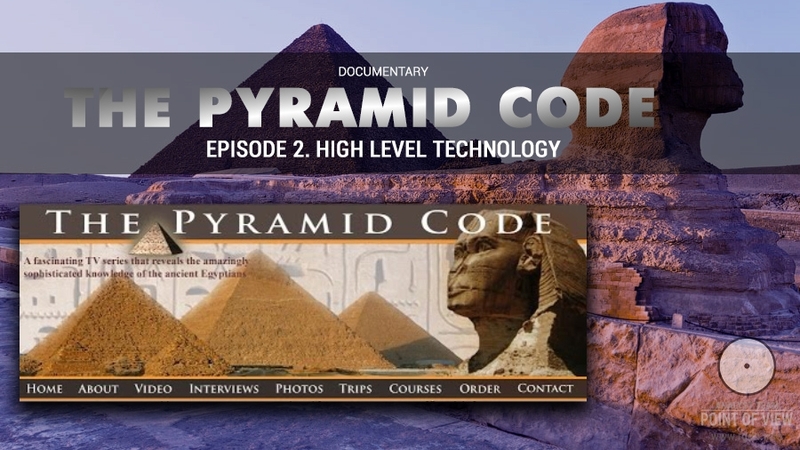 Siemens’s experience on top of the Great Pyramid. The Schist Disc found in Saqqara. 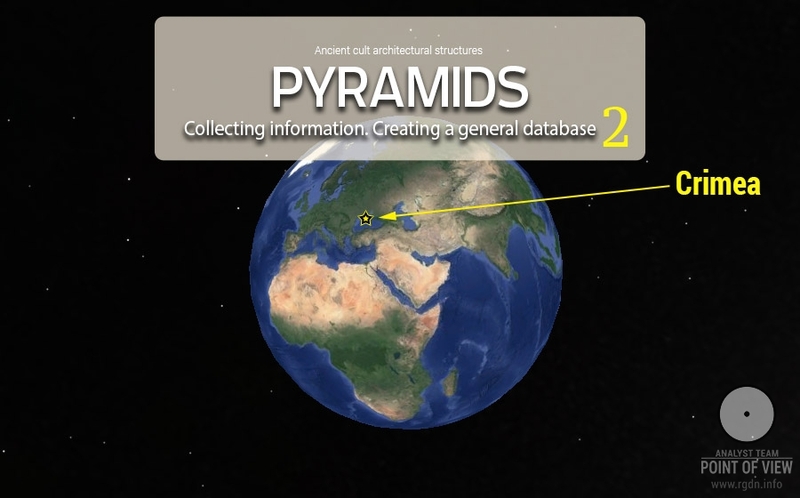 Hypotheses on the purpose of pyramids. I think it’s appropriate to supplement Episode 2 of the documentary with an extract from the PRIMORDIAL ALLATRA PHYSICS report. More details may be found in the report itself. Unexpectedly, in the early 20th century all research works on aether were stopped. Many sci­entists who defended the theory of aether were left without funding; various artificial ob­stacles were created, such as shutting of laboratories, reduction of scientific vacancies, creation of difficulties in further employment, etc. At the same time world mass me­dia began a large-scale campaign discrediting aether as one of the basic concepts of theoretical phys­ics. Why did everybody who spoke about aether, being the basis on which well-known scientists of the 19th century had built their fundamental theories and got really interesting experimental data about the unique nature of electromagnetism, sud­denly become silent? And why later those physicists who even simply men­tioned aether in their conversations with colleagues were uncondition­ally labelled as pseudo-scientists, despite their achievements and even if they were thousand times right in their conclusions? What actually happened at that time? The one to “blame” was the famous Serbian physicist, researcher of high-voltage electricity, talented engineer and inventor Nikola Tesla, who experimentally found a way to produce inexhaustible energy from aether. Electrical engineering was his area of expertise, while studies of the issue of generation and wireless transmission of energy at a distance became his main scien­tific interest. It is not incidentally that his ideas included, at first sight, fantastic realities for humanity, e.g. such idea as wireless light­ing of sea routes for ships at night, as during the day, for sailing in the sea or in the ocean, with the help of free en­ergy taken from the atmosphere (or to be more exact, from aether). Such discoveries, if they were implement­ed, would give an understanding of many events and riddles of antiquity, as well as facts revealed during ar­chaeological discoveries and finds which do not fit within traditional explanation of history, life and tech­nical achievements of ancient peo­ple. This would give answers to many questions. 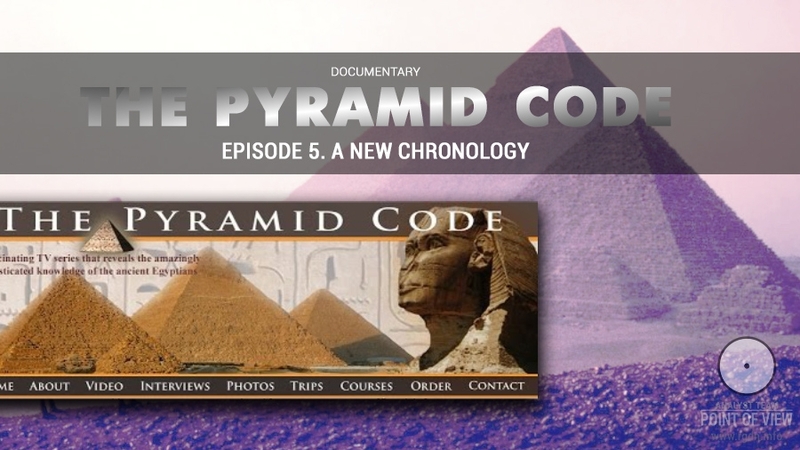 For example, how did an­cient Egyptians manage to carry out construction and decorative design inside pyramids, without resorting to the methods of lighting known to modern people? Thanks to what power could people of antiquity in­fluence gravity, move megaliths and build entire cit­ies out of them? What was the purpose of "spaceports" such as the ancient Baalbek terrace in Lebanon? 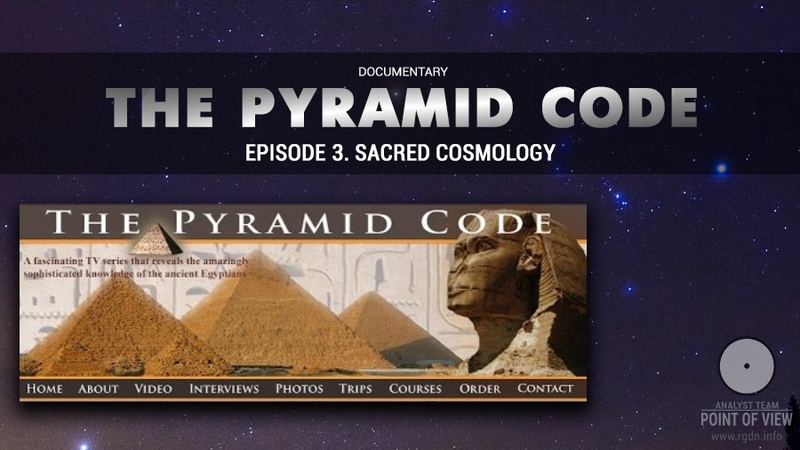 Where did an­cestors of the Dogon tribeof Africa get exact data on the star Sirius and its system, and what kind of energy source is necessary to reach (safely) this and other stars on a spaceship? The episode contains plenty of interesting facts. For instance, the Baghdad Battery. What is it? In ancient times people were aware of what we now call CSC (chemical source of current), simply speaking a battery or accumulator. They apparently knew what electrolysis was and had a decent idea about electrochemistry. The book Keeper of Genesis / The Message of the Sphinx contains description of an interesting find – a metal plate found in masonry between blocks. Traces of gold were discovered on the plate. Unfortunately, I haven’t found any information about the presumable method of application of gold to this particular plate, but one of possible methods is galvanization, i.e. electrochemical treatment. I also heard that Egyptians knew what galvanostegy was, despite the fact Luigi Galvani (to whom we partly owe this whole knowledge) lived much later (9 September 1737 – 4 December 1798). There was a message that one of Russian expeditions took soil samples near the pyramids in Giza. The samples proved to contain traces of REEs (rare earth elements, or lanthanides in Mendeleev’s Periodic Table). Contemporary areas of application of such elements are quite interesting. Scandium: spacecraft, energy-efficient light bulbs. Yttrium: lasers, microwave filters, high-temperature superconductors. Lanthanum: lenses, oil refining, high refractive index glass, electrodes. Cerium: glass and ceramics, polishes, oxidants. Praseodymium: magnets, lasers, incandescent lamps. Europium: lasers, energy-efficient light bulbs. Gadolinium: magnets, lasers, X-ray tubes, magnetic resonancetomography, computer memory. Lutetium: positron emission tomography, high refractive index glass. In aircraft and spaceship construction REEs are used for obtaining ultra-strong diffused coatings. This is the so-called no-current transfer. I wonder where the traces of REEs appeared from in Giza, and for which purpose these metals were used in ancient times. This episode of the documentary provides more evidence that in ancient times there were no primeval hunters and gatherers, but there were people who knew much more about certain scientific issues than contemporary scientists do. History is cyclical rather than rectilinear.